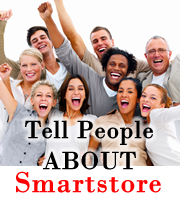 Don't Pay Insane Retail Prices !!!! 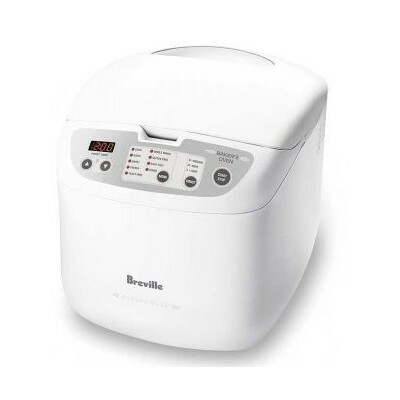 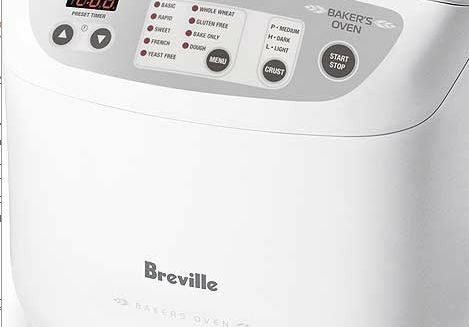 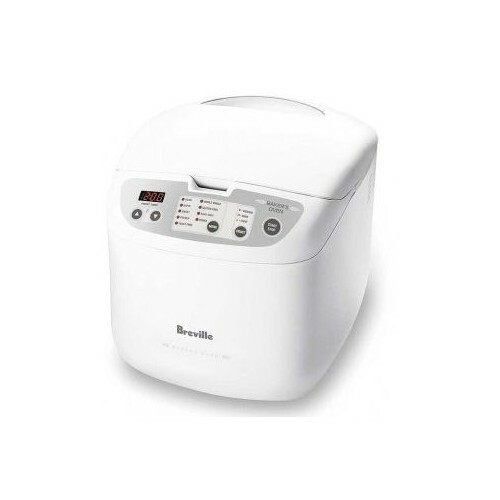 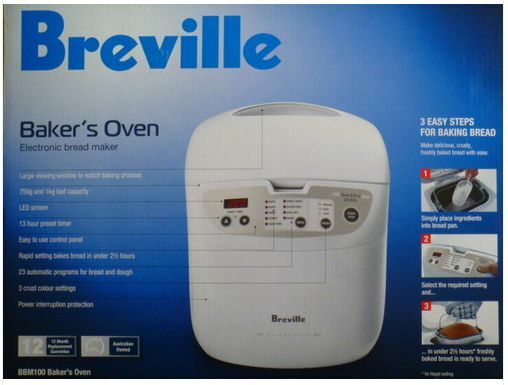 Making it easy for anyone to wake up to freshly baked bread, this Breville bread maker can fit in any kitchen and can bake a variety of loaf sizes and bread varieties. 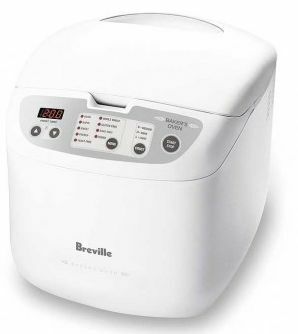 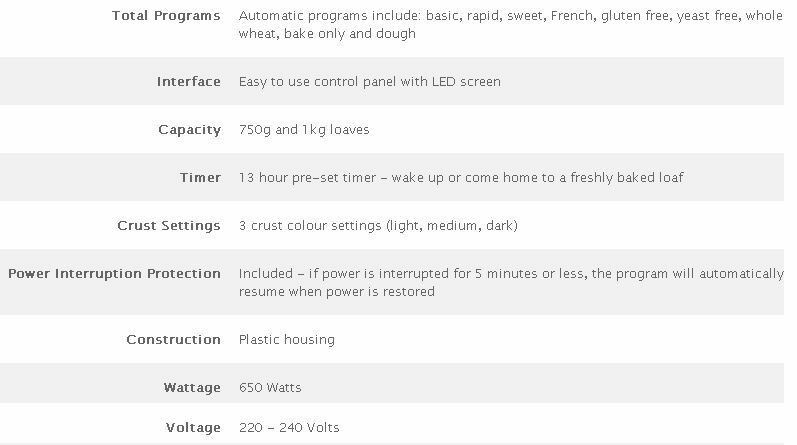 Choose from one of 23 different automatic programs including crusty white, multigrain, rye, gluten free, and rapid bake for a loaf under 2.5 hours. 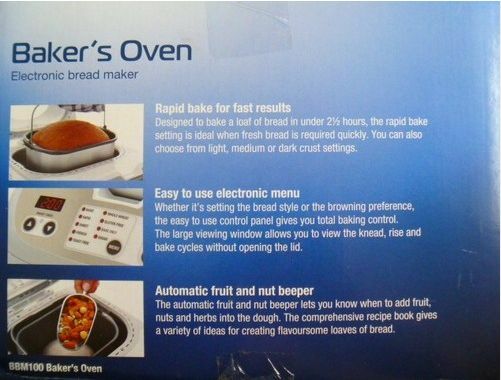 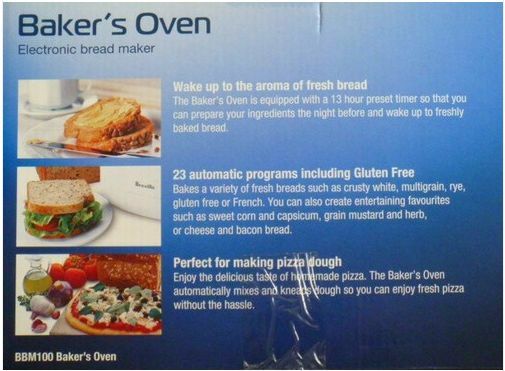 You can also enjoy waking up to the smell of freshly baked bread with the 13 hour pre-set timer. 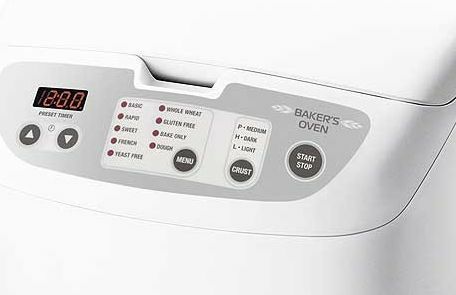 Skip the morning dash to the bakery.